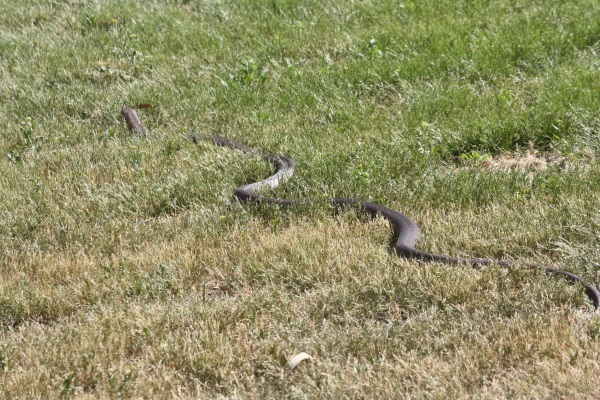 DELWP Grampians is reminding people across the region that snakes will become more active as the weather warms up. 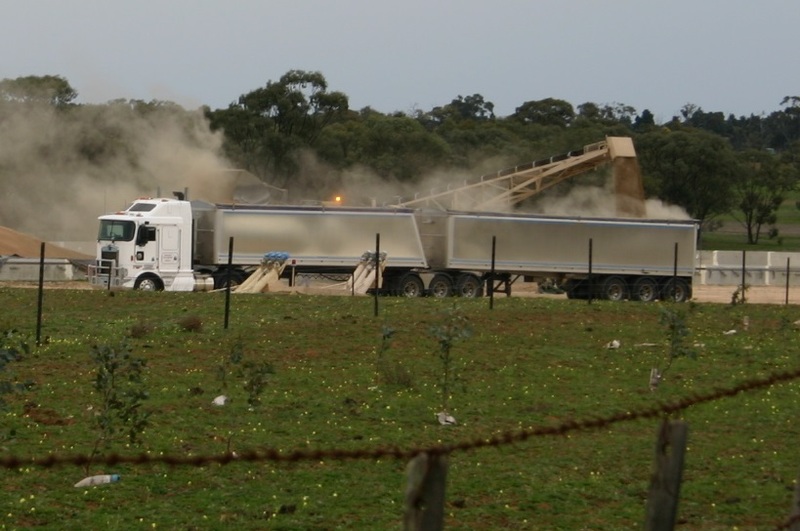 VicRoads is supporting farmers during harvest season by allowing larger loads on approved heavy vehicles under the Grain Harvest Management Scheme (GHMS). 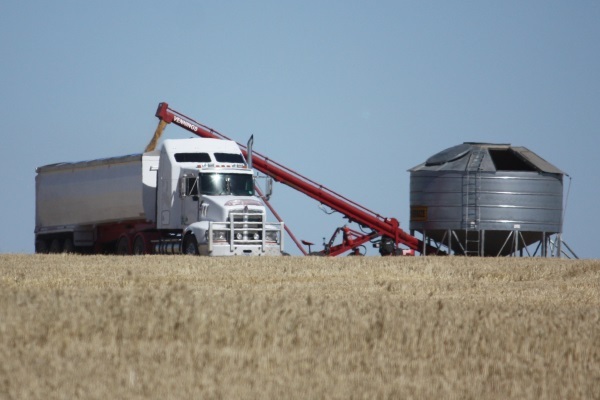 Chain of responsibility and truck road-worthiness will be some of the big issues on the agenda at this year's Victorian Farmers Federation Grains Pre-Harvest Roadshow. 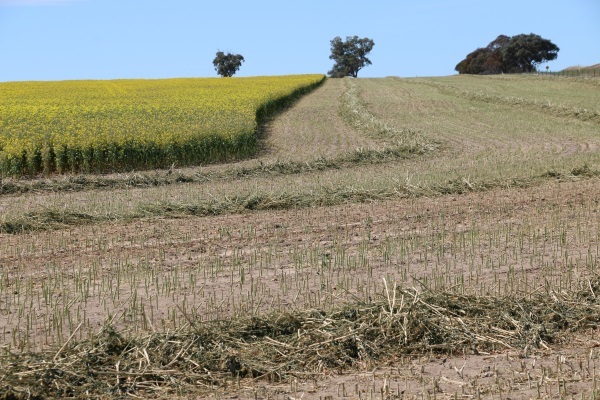  Victoria"s Environmental Protection Agency issued 12,000 fines last financial year for littering, with cigarettes being the most common type of rubbish reported. 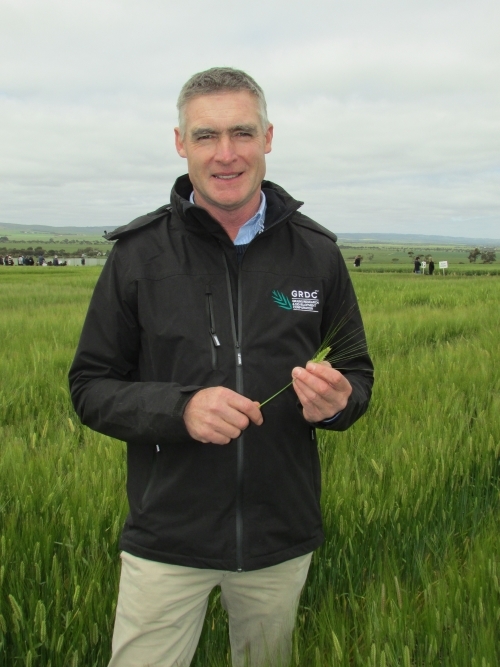 A grain grower from the west Wimmera has been appointed the new Chair of the Grains Research and Development Corporation"s (GRDC) Southern Region Panel. 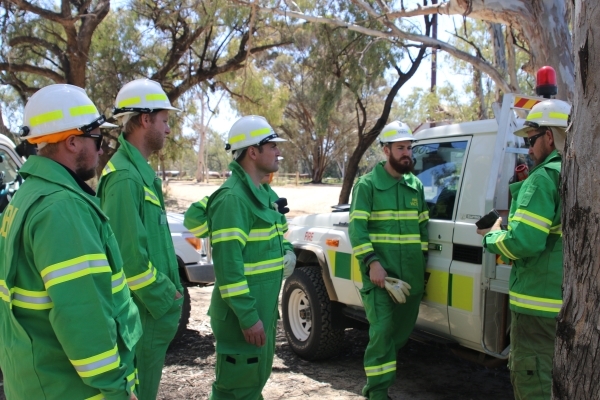 Forest Fire Management Victoria is committed to working with Wotjobaluk Traditional Owners to reinforce cultural land management practices across the Wimmera and reduce bushfire risk to communities. 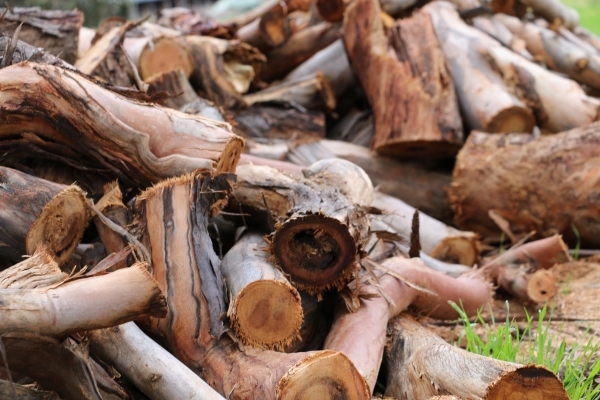 The Autumn 2018 Firewood Collection Season will close across the state this Saturday 30 June 2018.